Your "Local Equal Fresh" Branding Kit is Here! Think profit in the pet care category is out of reach for you as an independent retailer? Think again. IGA CEO John Ross says it’s time to take a second look at the pet care category, beginning with an upcoming IGA/Purina webinar. 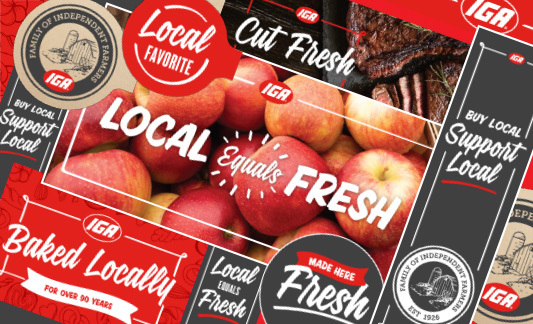 Ready to up-brand your store with IGA’s new Local Equals Fresh brand position? 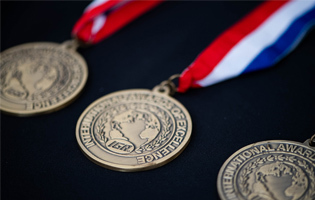 Award-winning Red Oval Partner DG Graphics is here to help! 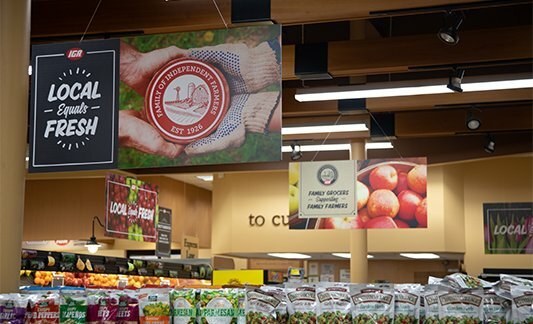 In the world of grocery retailing, data opens the door to true brand power that makes shoppers, competitors, and even legislators see us in a more positive light. 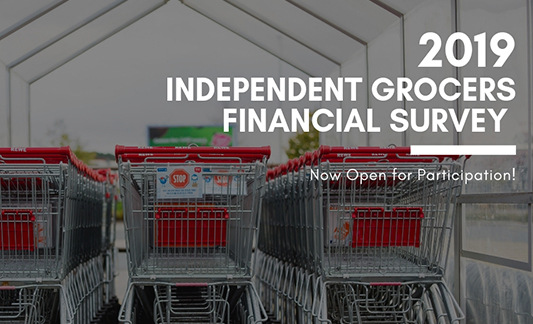 Learn why your participation in the annual Independent Grocers Financial Survey is an important step in the process.Ready to up-brand your store with IGA’s new Local Equals Fresh brand position? Award-winning Red Oval Partner DG Graphics is here to help! 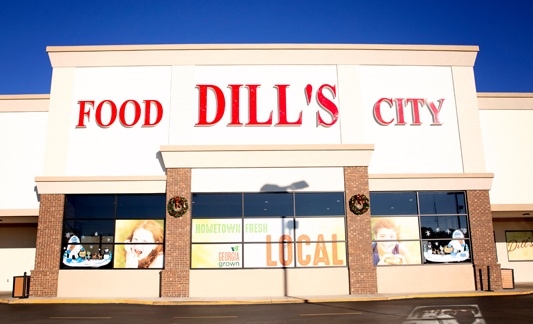 From International Retailer of the Year and IGA USA’s Hometown Proud Retailers, to Best Practices, Innovation, and members awards. Brothers Tracy and Stan Dilworth—owners of two Five Star IGA stores in Northeastern Georgia—credit constant change as the secret to their success. 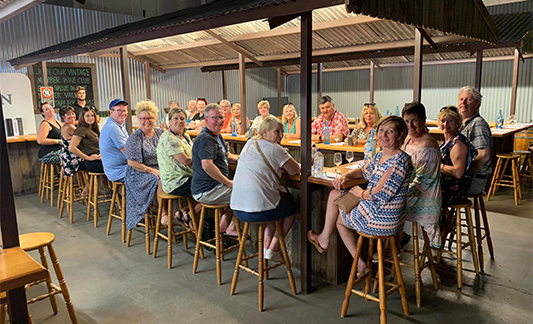 For proof, just look to the largest project in the company’s history: a major renovation to their Lavonia location, which took place last year. 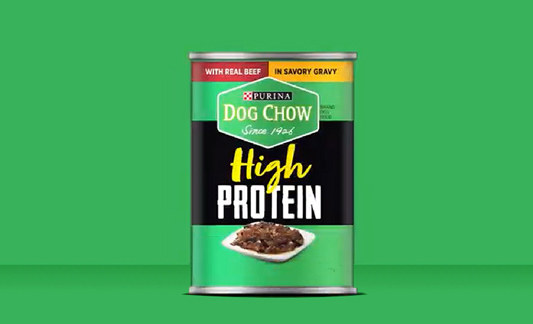 Get up to date and in the know on Purina's latest product roll out: Purina Dog Chow High Protein. Place an order through your wholesaler today to be ready for an exciting National Digital Ad offer this May: buy 10 cans of Purina Dog Chow High Protein Wet and save $1.00. Subscribe to the IGA Weekly Checklist!